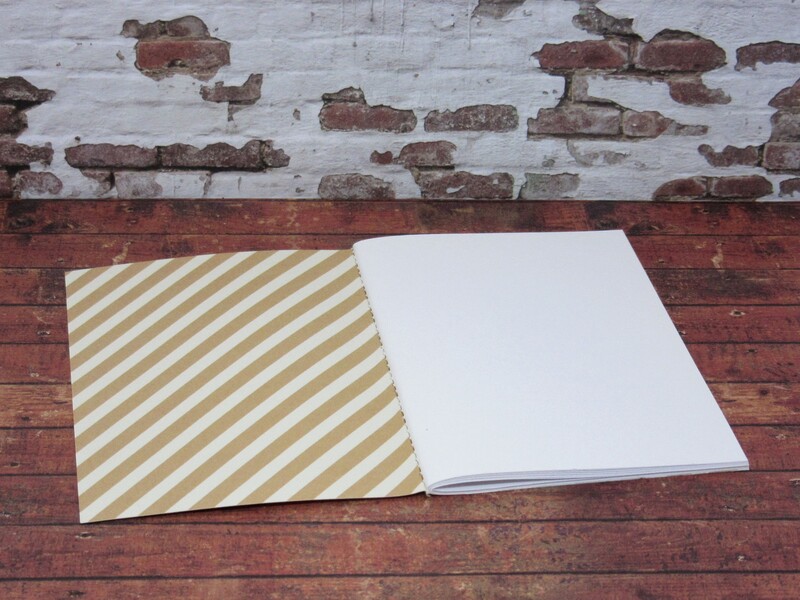 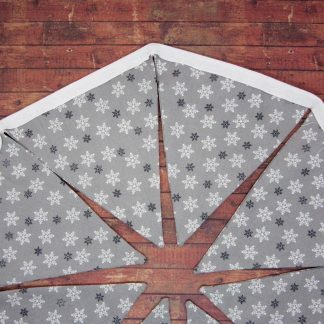 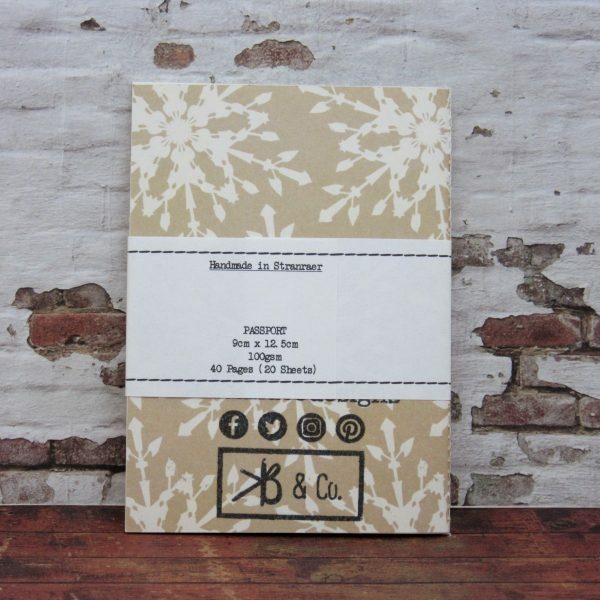 Home / Entertainment / Books / Handmade Snowflake Notebook – Christmas Jotter – Traveller’s Notebook Insert – made by KB & Co. 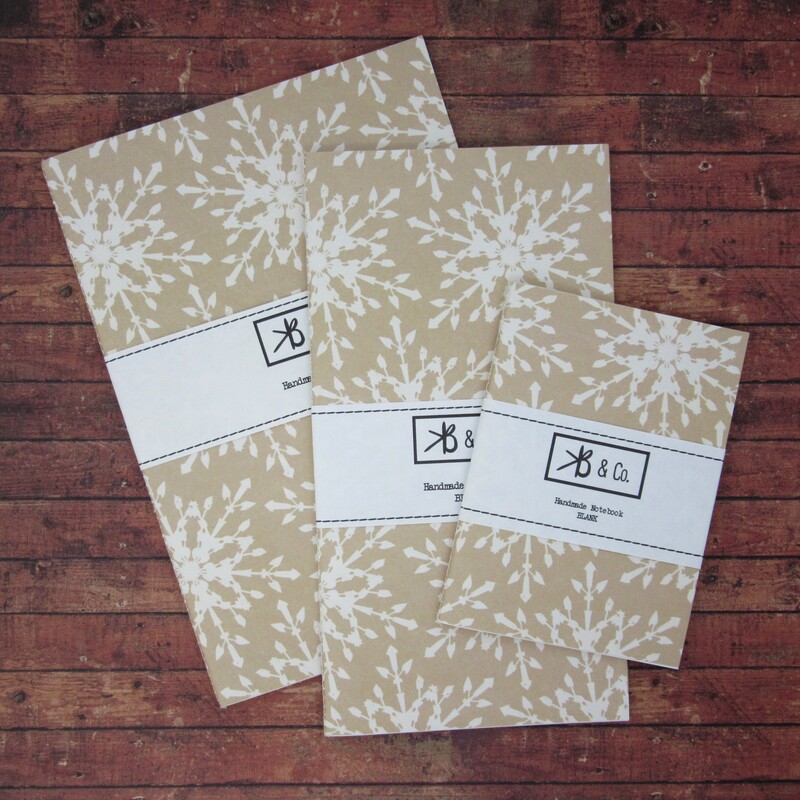 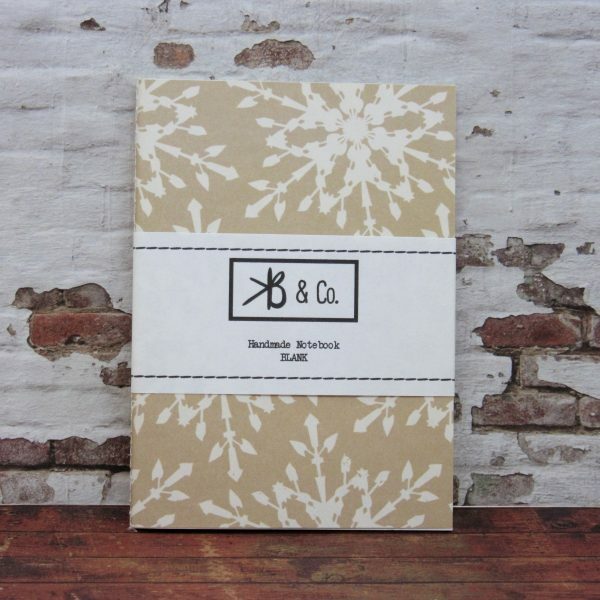 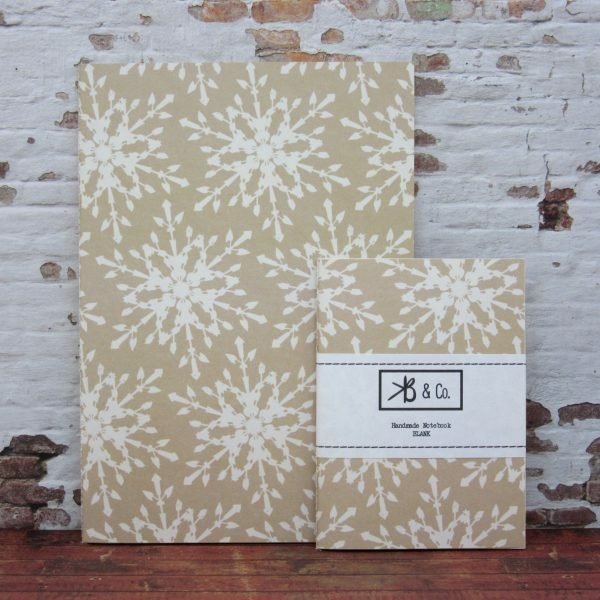 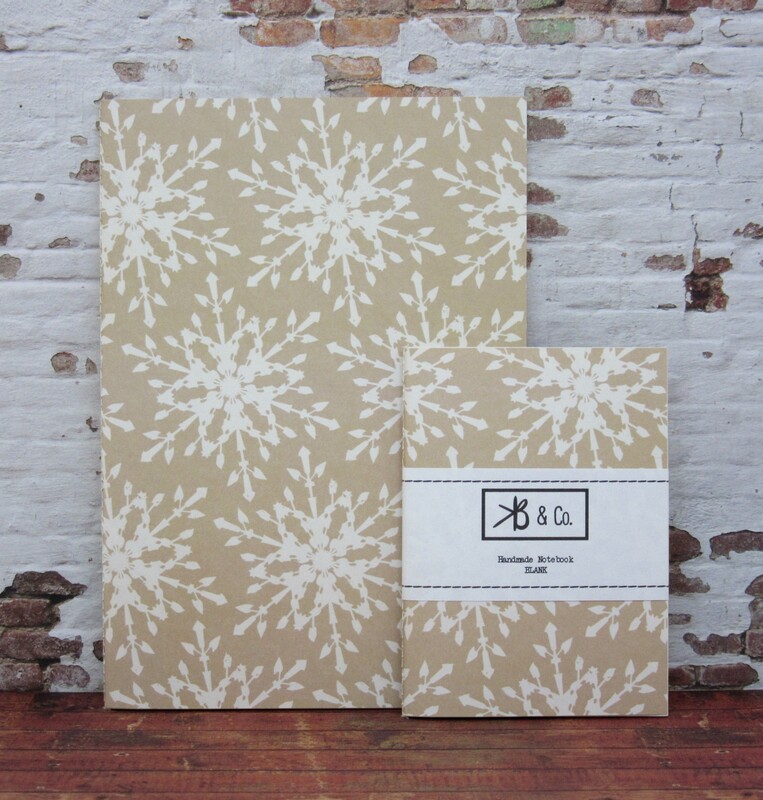 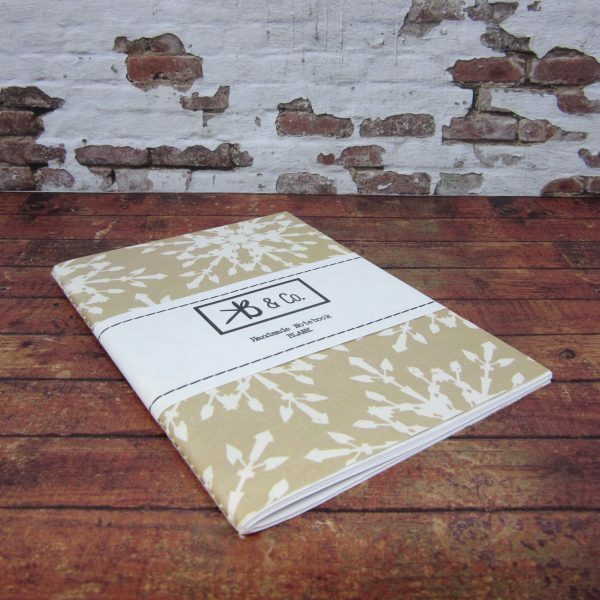 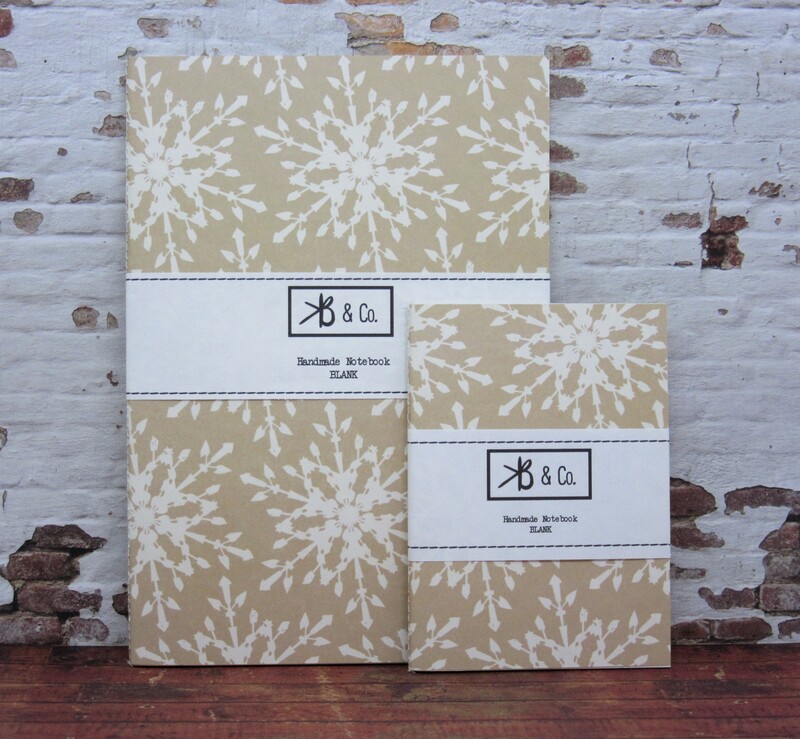 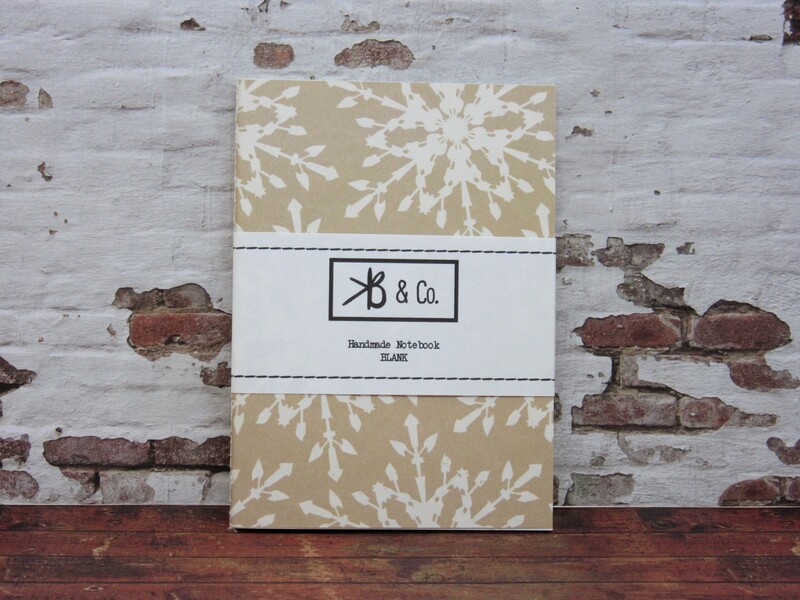 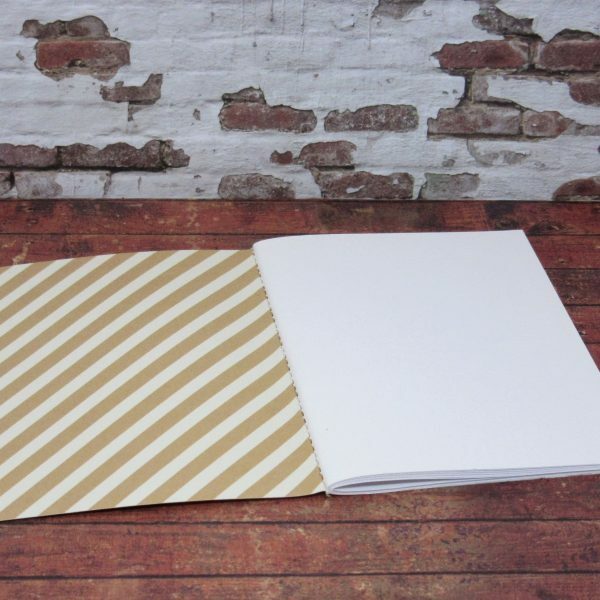 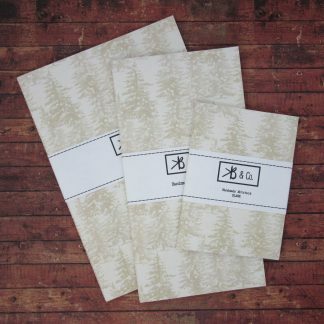 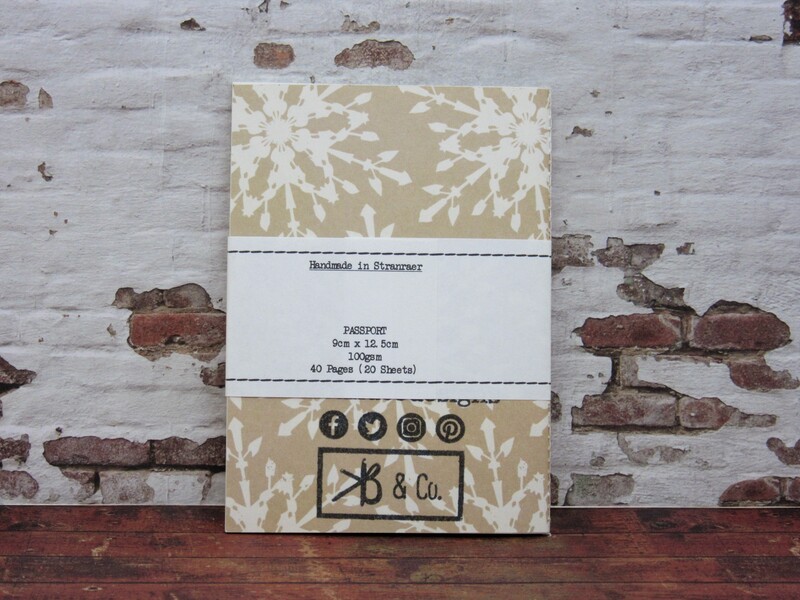 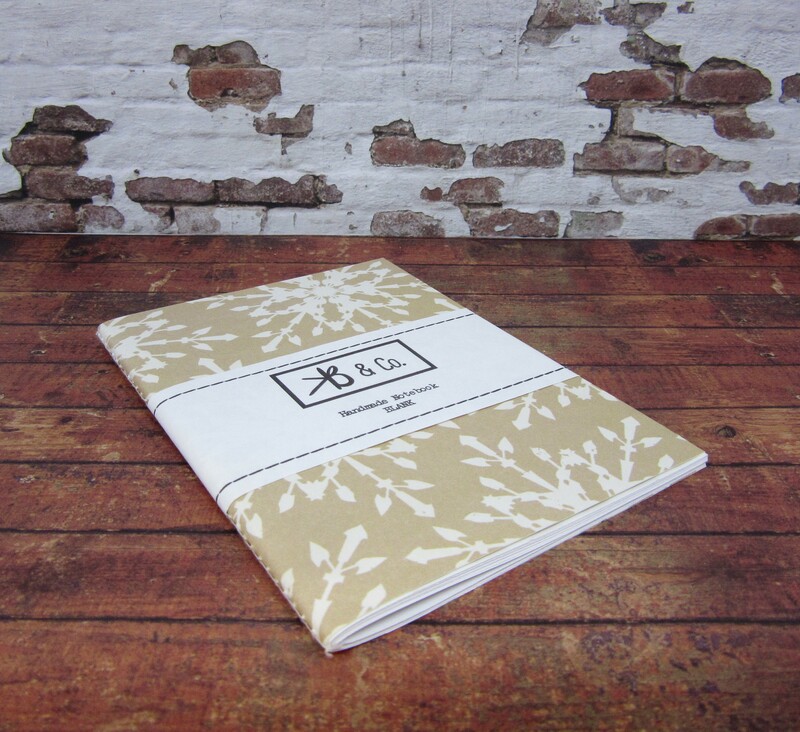 Handmade Snowflake Notebook – Christmas Jotter – Traveller’s Notebook Insert – made by KB & Co.
Each notebook has 40 pages (20 sheets) of bright white 100gsm paper with a double sided, festive cover, made using smooth 200gsm cardstock. 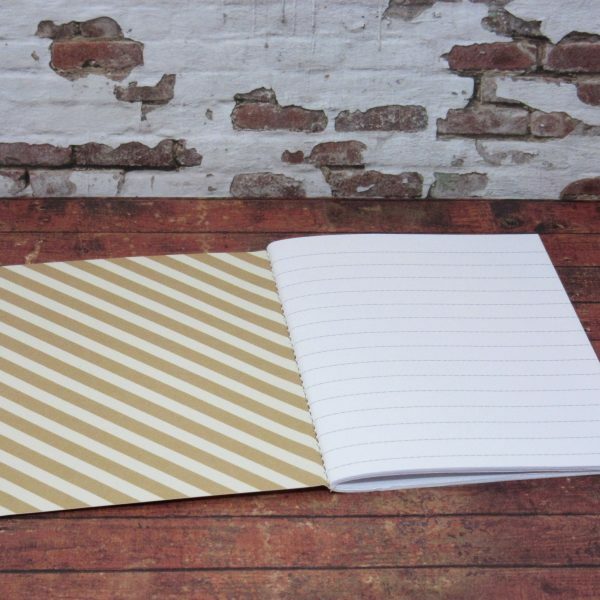 Each notebook is bound together on my 1938 Singer Sewing Machine, making it easy to tear a page out with the rest staying secure. 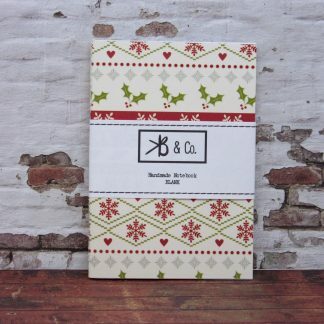 Holly and Snowflake Christmas Card – Blank Christmas Card – Simple Christmas Card – KB & Co.